Led Zeppelin faces a legal dispute over the song Stairway to Heaven, widely seen as one of the greatest rock compositions of all time. The copyright infringement action is being taken on behalf of late guitarist Randy California, who played on the same bill as Led Zeppelin in the 1960s. Randy California’s lawyers say that he should be given a writing credit on the 1971 track. According to Bloomberg Businessweek, the eight-minute song had earned $562 million as of 2008. The magazine says that the song was so profitable in part because Led Zeppelin did not release it as a single, leaving fans with no option but to buy the entire album, which is untitled but known as Led Zeppelin IV. Both Led Zeppelin and Warner Music have said they will not comment on the allegations. Media reports say that the court case is likely to be based on allegations that the famous Stairway to Heaven opening guitar riff loosely resembles guitar work on an instrumental called Taurus. Taurus was written by Randy California’s Los Angeles-based psychedelic band, Spirit, in 1968. 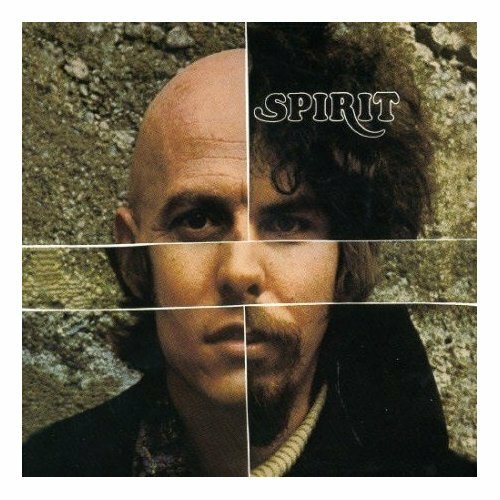 The plaintiffs include Spirit’s founding bassist Mark Andes and a trust that manages royalties for Randy California, who died in 1997 trying to save his son from drowning. Randy California is quoted by Bloomberg Businessweek as describing Stairway to Heaven as a “rip-off” shortly before he died. “It is fairly blatant, and note for note,” Mark Andes told Bloomberg Businessweek. Led Zeppelin guitarist Jimmy Page is reputed to have begun writing Stairway to Heaven in 1970 in a remote cottage in Wales. Earlier this month the band unveiled two previously unheard recordings ahead of the re-issue in June of its first three albums. Jimmy Page, now 70, meanwhile has scotched rumors of a reunion concert. For a band that broke up in 1980, following the death of the drummer John Bonham, interest in Led Zeppelin remains intense.